Concealing my pores (particularly on my nose) is an essential step in my everyday makeup routine. 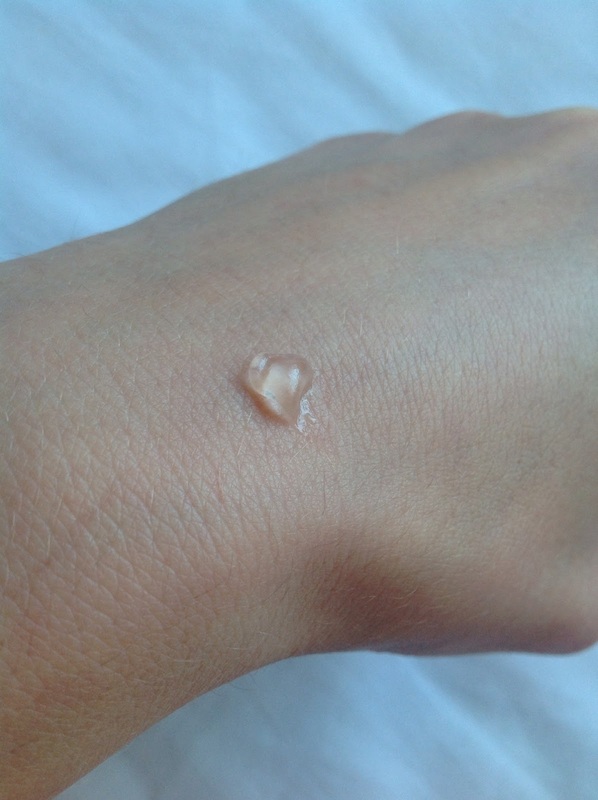 However, I'm always very wary when it comes to primers because you are basically filling in your pores with a product that has a high possibility of causing you to break out. 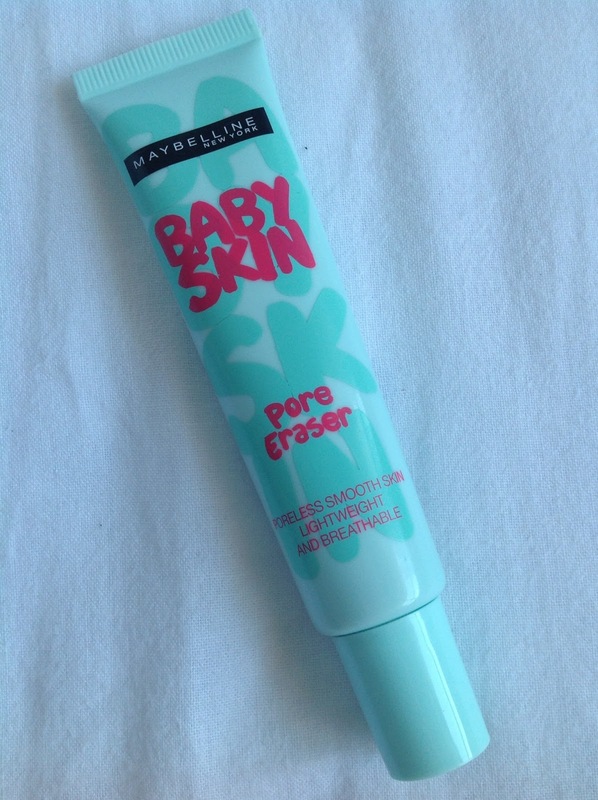 To avoid this, I thought I would try out Maybelline's Baby Skin Pore Eraser (approx. $12 USD, purchased in Japan) because of their 'lightweight and breathable' formula. Long story short, I wasn't impressed. While the formula is indeed lightweight, as it claims, it offers absolutely no oil control (whatsoever) and it did not adhere to my makeup. No bueno. It also doesn't do a very good job of concealing larger pores. The only positive I can report is that it didn't cause me to have any break-outs on my sensitive skin. If you have very cooperative, dryer skin this may be a good product for you to smooth over and give you an even more flawless look but if your looking for some moderate to serious coverage this is definitely something to pass. An ideal primer for me would have to not only conceal my enlarged pores, but adhere to my makeup while offering exceptional oil control. This product does not deliver. 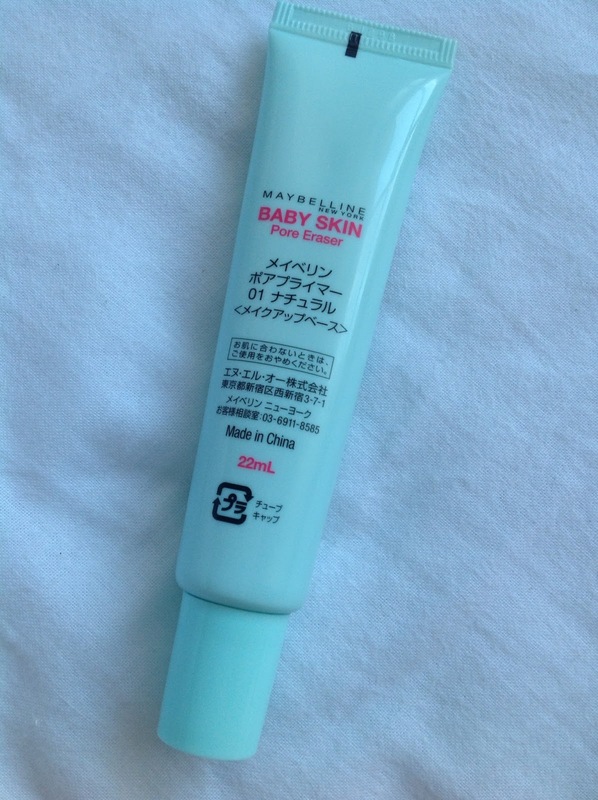 This looks okayish, but primer is meant to keep make up on longer so i'll probably give this a miss! Never heard of it before. I'd reccommend ThisWorks in transit primer. I just reviewed it on my blog. 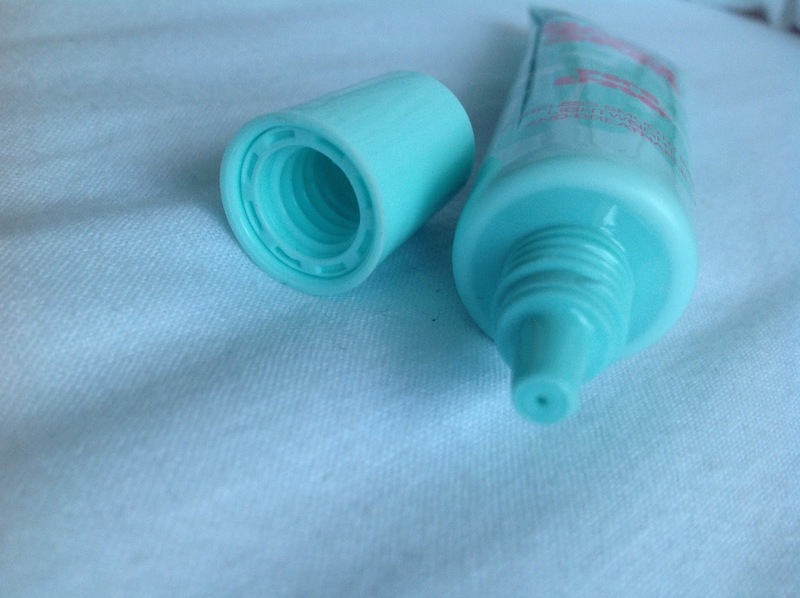 Love primers, good ones haha.